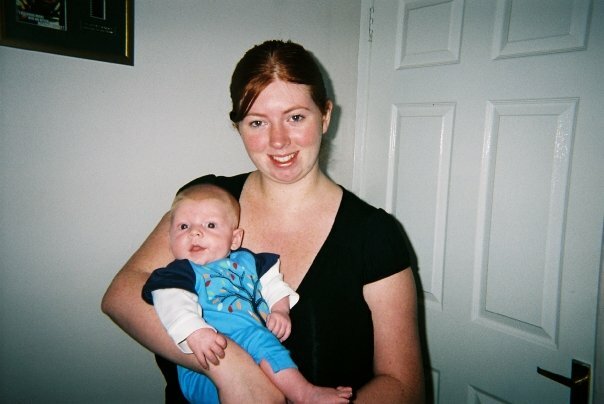 I was quite a young first-time mum. I was married with a baby and a mortgage at just 22 years old and all of my friends at the time were nowhere near ready to settle down and have kids and were very much focused on their career. I had also moved away from my hometown and didn't have easy access to the community centres ect..... that I'd grown up with and were familiar to me. I was painfully shy as a teen and in my early twenties and although I think having my own children has mostly helped this shyness disappear, it still does pop up and resurface every now and then. Because of this shyness, I really struggled to make any new mum friends when Harry was a baby. Everyone told me to get out and about with Harry and that making mum friends was so important. So I forced myself to attend our local playgroup. It's always nerve-wracking doing this as a first-time mum. In fact, it's actually terrifying. You feel as if everyone is judging you/your parenting style/what your baby is wearing and playgroups are a breeding ground for making parents feel anxious about whether their child is meeting their developmental milestones. Plus there's the toy snatching, rogue toddlers, tea etiquette and more........there really is a lot to deal with when you're already feeling fragile. These days I can easily walk into a room of strangers and start a conversation but back in my early twenties, I couldn't think of anything worse. Unfortunately, I found my preconceptions to be right and it might have been my imagination but all of the other mums and dads seemed to already know each other at playgroup and were already heavily engaged in conversation. I was too scared to interrupt, join them or start up a conversation and had no idea what I'd say if I did, so I sat there quietly. Harry did love playgroup though so I continued to visit. On future visits, I took my mum along with me. She was my safety blanket and I can honestly say that I didn't make any new friends through playgroups or baby classes. It wasn't until a lot later down the line when the children started school that I made my first proper mum friends. 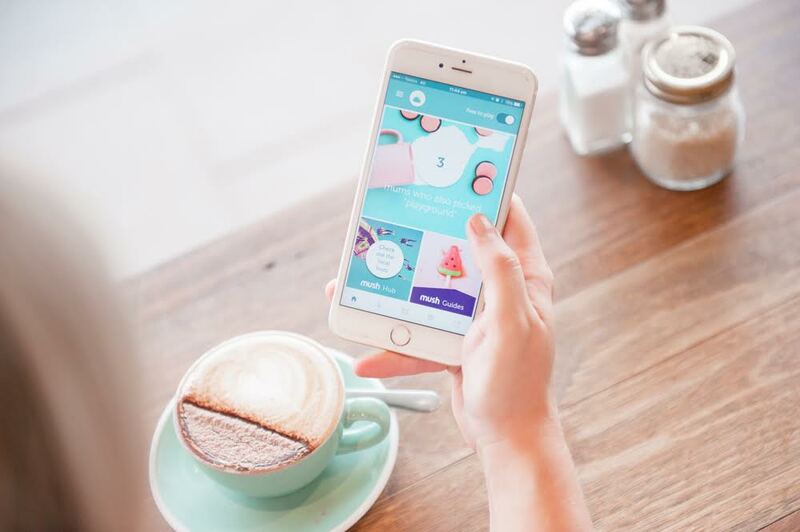 When I received a press release featuring a new FREE app designed to make it easier for you to meet new mums in your area, it piqued my interest and I wanted to find out more. What a fantastic idea and something that I really wish had been around when I was first pregnant back in 2006 (were apps even a thing then?). So I downloaded the Mush app and had a play around. The app is super simple to use. I logged in using Facebook, completed my children's ages and answered a few questions about myself (eg was I a coffee lover? 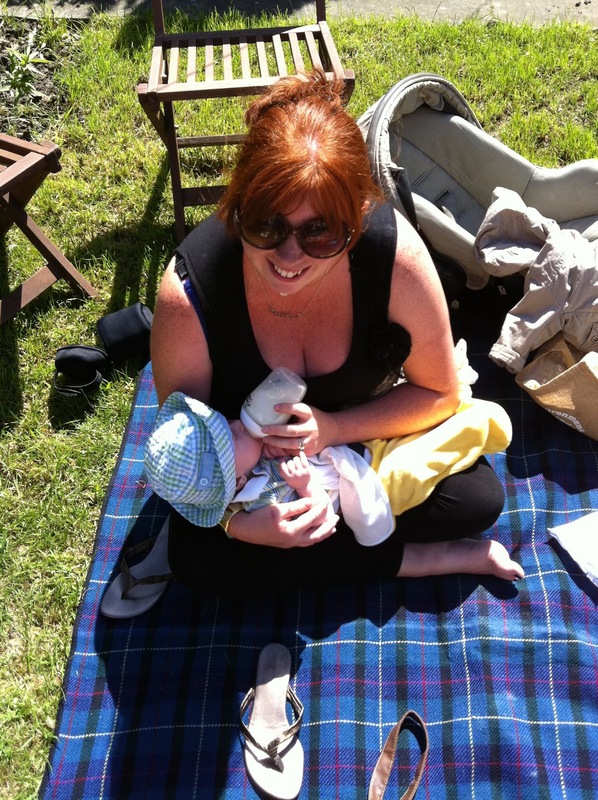 Am I an IVF mum?). Then I completed a 200 word profile about myself and I was done. 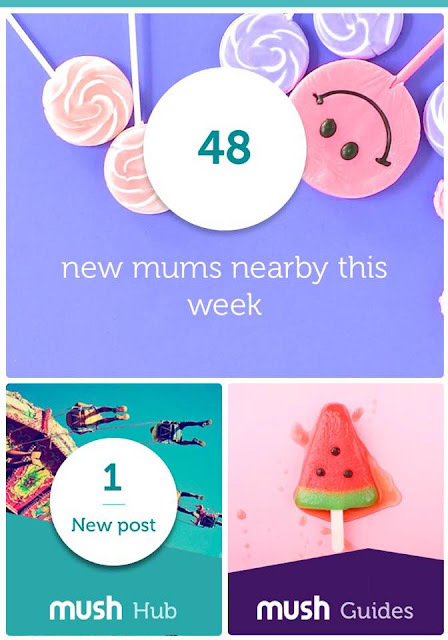 I have to say it's exciting as you wait for the app to match you with like-minded mums in your area. It is true that once your children start school, it is easier to make mum friends. You are forced together at the school gates every day and those first school parties where the parents have to stay are when I stepped out of my comfort zone and actually made some new friends. Most schools have their own Social Media accounts now and it is easier to find each other online. So in fairness, I don't actually need any new mum friends now that my children are older and now that I'm older too, my friends have caught up and also had children of their own. I've actually been on holiday with some of the mums I've met just through chatting at the school gates and I really value these friendships. It's always nice to meet new people though. I would have LOVED to use the mush app when my children were babies and adult conversation sometimes felt like something that only happened on rare occasions. It would have really helped me through those early (and sometimes lonely) years. 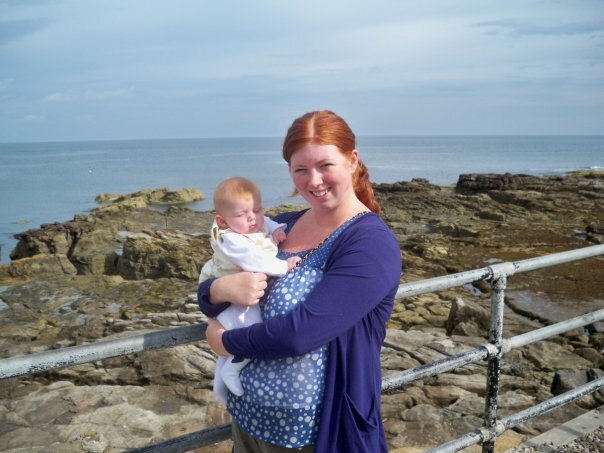 C - A mum to a 20 month old girl who has recently moved to the area and enjoys going for walks, swimming and sensory play. G - A mum to a 16 month old boy who has recently moved to the North East and is hoping to meet new friends. They enjoy dog walking and are foodies. Now that's quite a diverse mix and the amazing thing is, all of these mums live less than 1 mile away from my house. There are even more matches to explore if I search further afield. The app is very easy to use, intuitive with no adverts and there were no glitches for me. Now chatting online and introducing yourself for the first time is a lot easier than introducing yourself in real life. Saying Hi is super easy using Mush - you just select 'Say Hi' next to your match, select a box from the choices available (eg we live nearby or we have children the same age) and then type a personalised message. I decided to connect with N, I just said a quick hello, mentioned that this was my first time using the app and that we have children of a similar age. I haven't heard back yet but I know from her profile that N works time so I'll let her off. I also think I'll message N as we also have children of a similar age. Jack was born in 2010 and I had 3 children under the age of 5 - a time I really needed my mum friends. Once you have connected, there is a part of the app where you can see all of your mush friends, you can chat here, see how far away they are and whether they are free for coffee/a play date. Although I struggled to make real life friends when Harry was born, I did make a couple of Facebook friends who were going through the same thing. We are all now mums to three children and have stayed online friends for over 10 years. I have actually met one of them (Leanne - that's you) in real life too. It is SO much easier meeting up with a new friend for the first time after you've chatted a little online first and it really takes the pressure off. This is another reason why Mush is great as it gives you the opportunity to do this. I cannot recommend Mush enough. It costs nothing to give it a try. I know from experience that motherhood can be very isolating and I wish Mush had been around when I was a first-time mum. 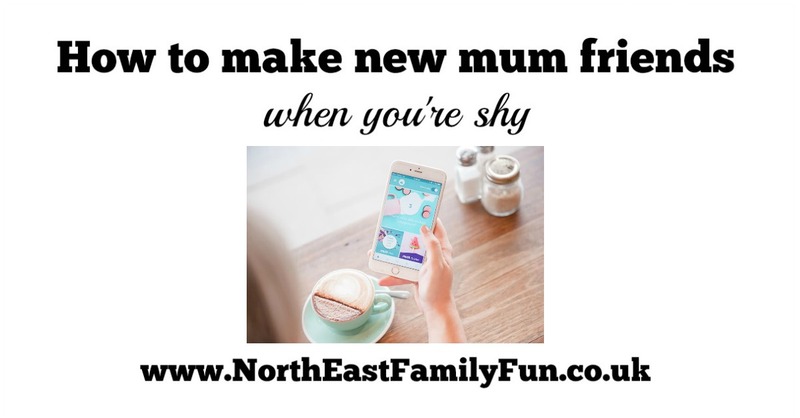 As a shy first time mum, I'd definitely have used it to chat with local mums and it would have been nice being able to visit my local playgroup knowing that I had someone to meet up with. I wish this had been around when i had Harry. I was in a new area with no friends and it was hard work . the baby groups were really clicky but luckily i found 1 group were everyone was lovely , but this would have made life much easier . This looks like such a good idea, we have moved about quite a lot and something like this would have been a real godsend. Will check it out for sure.